It’s March and spring is just around the corner. 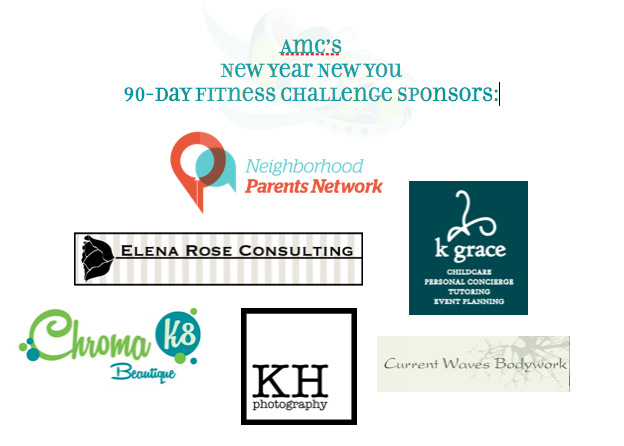 AMC’s 90-Day New Year New You Fitness Challenge – our most successful group goal-based program has 11 strong-willed mamas working their butts off to be stronger, fitter, slimmer and healthier in 2015. There is no doubt, our mamas are dedicated to make this their best year yet! The Challenge began January 3 and is more than half way through. 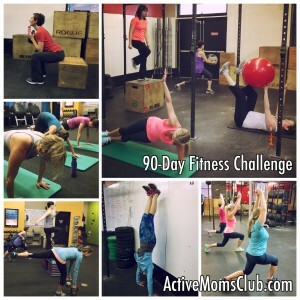 When the Challenge began, we asked each mom ‘why’ being fit is important to them. The overall consensus is that women want to feel better about themselves on the outside and inside, lead a healthier lifestyle, and have their clothes fit more comfortably. The Challenge is designed to help moms achieve measurable increases in strength, which will help increase metabolism and torch body fat. Every training session provides high-intensity, interval-based exercises that provide maximum calorie burn and is proving to reduce inches from their waistline. Combined, the women have already shed over 20 pounds, are lifting heavier weights, and can completing more taxing workouts. 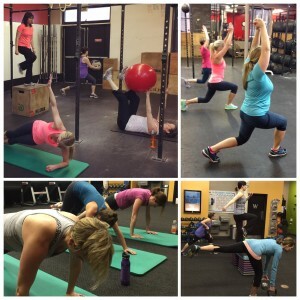 They are motivated more than ever to reach their personal fitness goals. Their motivation is intrinsic but also powered by incredible prizes provided by AMC sponsors. Thank you Kgrace Childcare, Neighborhood Parents Network, KH Photography, Chroma K8 Beautique, Elena Rose Consulting, and Current Waves Bodywork for your generous donations valuing over $1000. I’m extremely proud of every mom who makes the time to take care of herself. A healthy mom has a happy and healthy family. Bravo mamas! Stay tuned to see our winner’s results in April! Are you up for a challenge – AMC’s 60-Day Summertime Shape-up Fitness Challenge returns May 2015. Details to be announced next month! Be a part of our supportive community, visit ActiveMomsClub.com to learn more about our prenatal and postnatal training programs.